Ceramic Pro is the number one nano-ceramic coating for paint protection. We have various formulas for specialized use when coating paint. These coatings are specially formulated depending on their application. Ceramic Pro is the global leader in nano-ceramic coating technology. What makes Ceramic Pro different is the cutting-edge technology based on ceramic molecular compounds (nano-ceramics). The formula is world patented and it has taken ten years of research and testing to bring the product to where it is today. Ceramic Pro is the world's first truly permanent solution for automotive paint protection and is quickly becoming the industry standard for protecting automotive surfaces. At SunStoppers we only offer the best and ensure that each job is preformed by highly qualified and trained experts with extensive experience. Ceramic Pro coating technology is outstanding because it actually works! Not only has the product developed a reputation of being the best in the industry, but there is data to prove it. Ceramic Pro products have been tested by SGS to prove that all the claims are real. Results of these tests not only show that they perform as advertised, but also show key points about the hardness, flexibility, adhesion with real quantifiable numbers. Results of the SGS tests revealed that Ceramic Pro is non-toxic, that when exposed to UV rays there is no color change detected and that no coating was lost when applying and removing the strongest pressure-sensitive tape available. Ceramic Pro can be applied in temperatures as low as -20 Fahrenheit and once cured the coating provides protection from extreme temperatures ranging from -50 to 2,200 degrees Fahrenheit. 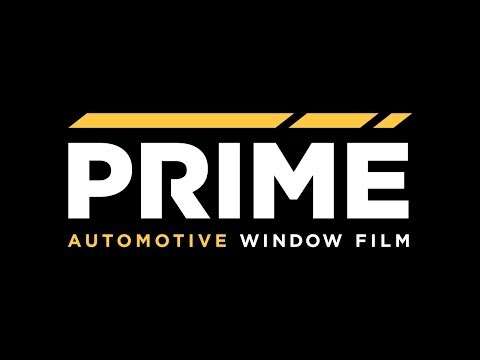 Ceramic Pro is unlike anything you’ve see before, click here to get a Automotive Window Tinting Quote! forms a permanent bond with the surface and will not wash off or break down. Ceramic Pro 9H can only be removed by abrasion. It is a highly durable protective coating that protects your paintwork from damaging contaminants. 9H can be applied in multiple layers which means the thickness of the coating can be increased with additional layers allowing a thicker/harder coating with improved scratch resistance. Ceramic Pro Paint Protection is provided by Tim at (704) 821-6994. Please call to discuss your needs! 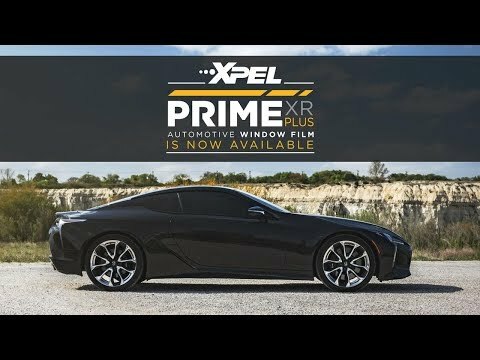 Don’t forget you’ll need your windows tinted too!